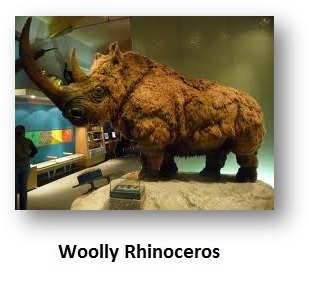 Did Cycle Theory Begin With The Discovery of a Rhinoceros? You may not realize it, but it was the discovery of a frozen rhinoceros in Siberia that introduced cycle theory and altered everything in science igniting the Age of Enlightenment. 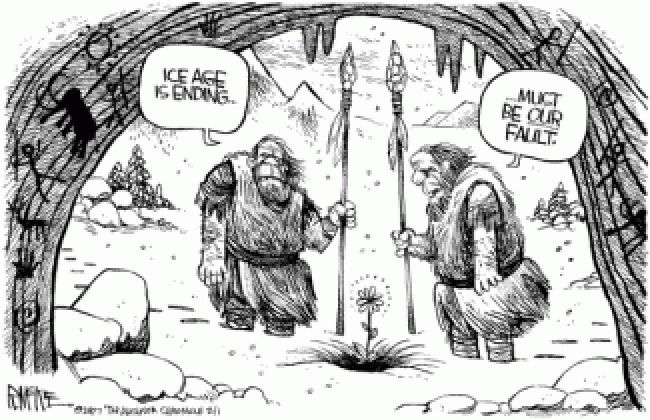 Cycle theory is responsible for just about everything in physics and illustrates why the global warming/climate change crowd is simply pursuing an agenda for government to raise taxes. To a great extent, there has always been this clash between people who simply believe in a straight line (I call them the uniformity crowd) and anyone who deviates, whom they see as somehow at fault and abnormal. Then there are the practical people who see catastrophe as part of nature (e.g. the burning of a forest that sparks new growth, as in Australia). This clash has often been a heated emotional issue. The idea that systems just collapse in a catastrophic manner can be disquieting to say the least. For this reason, uniformitarianism soothes the senses and brings order to the future dominated by uncertainty. 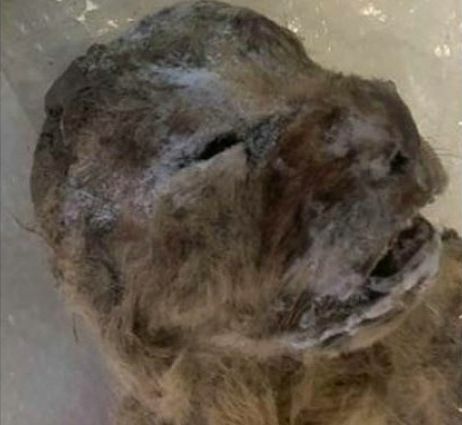 A new discovery in Siberia of frozen extinct cave lions brings to mind the origin of cycle theory. These two clashing schools of thought lie at the core of just about everything, from the Big Bang to Charles Darwin’s (1809-1882) theory of evolution of change and survival of the fittest (aside from ape to man). 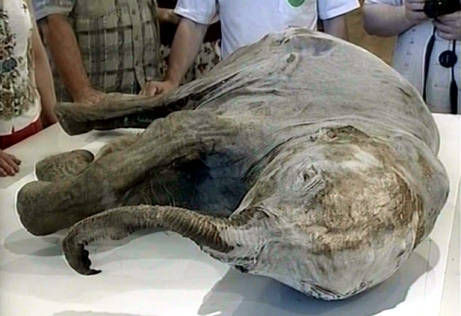 This began with a discovery in 1772 near Vilui, Siberia, of an intact frozen woolly Rhinoceros, followed by the more famous discovery of a frozen mammoth in 1787. You may be shocked, but these discoveries of frozen animals with grass still in their stomach set in motion these two schools of thought since the evidence implied you could be eating lunch and suddenly find yourself frozen and only to be discovered by posterity. George Hoggart Toulmin in his rare 1785 book, “The Eternity of the World“ captured best the sense of the discovery that set cycle theory in motion. Yet the catastrophists could claim greater influence in the birth of the field of physics. 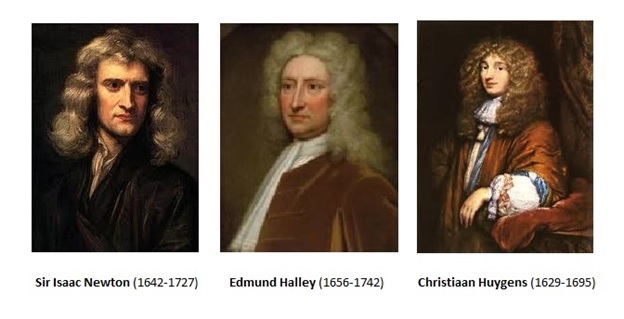 Sir Isaac Newton (1642-1727) developed his laws of gravity and was inspired by his friend Edmund Halley (1656-1742), who underwrote the project, to publish the work. This was the same Halley who discovered the cyclical nature of comets. Halley believed that the comet that carries his name was the same comet reappearing throughout history at regular intervals recorded by contemporary historians of all ages. Halley saw, hidden within history, the same periodic intervals of a comet. Christiaan Huygens (1629-1695) discovered that light traveled, not in a uniform motion as a straight line, but in a cyclical pulsating motion of cyclical waves, albeit at a constant speed. Suddenly, there could be a steady uniformity to the speed of light, yet simultaneously, there was a violent swing of extremes within it taking place in a cyclical manner. This was the same pattern that emerged in the ice core samples. There may appear to be uniformity in the macro world, but cyclical violent swings at the micro level that could erupt catastrophically. The latest discovery of the frozen cave lion illustrates that climate can change abruptly and has been part of a natural cycle long before man started using combustion engines in the 1920s. Nevertheless, the agenda government pays these academics for is to raise taxes. Now, many states where taxes on energy has declined are moving to tax per mile driven and others are preparing to tax your use of the sun with solar panels since they are replacing power usage. They even want to tax electric cigarettes now. It’s always just about the money. They need excuses to pretend otherwise.